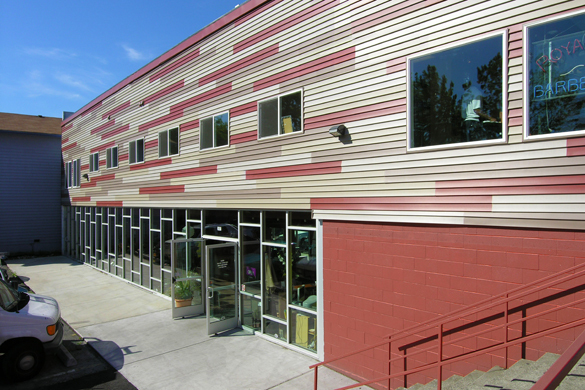 This adaptive reuse project transforms an abandoned retail store along Rainier Avenue in South Seattle (the old Chubby 'n Tubby Garden Center) into a cosmetology school. The renovation included seismic upgrades, completely refitting the interior and re-imagining the facade. 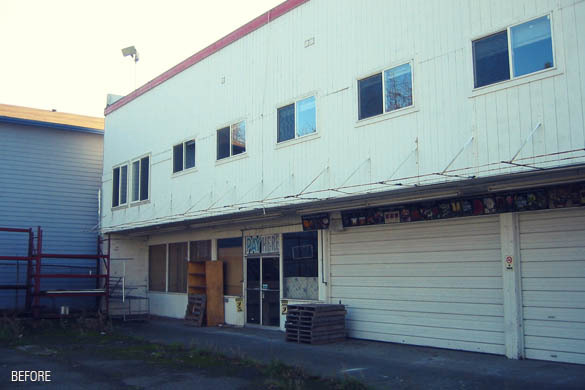 The lower floor features a large training salon and classrooms behind an expansive storefront glazing system. 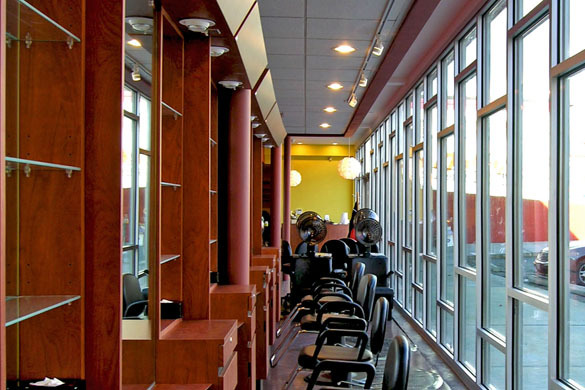 The upper floor of the building houses a separate, independently operated beauty salon, conference room and offices.